Kontturi’s chapter focuses on two Swedish physicians reporting from London and Caribbean Swedish colony St. Barthélemy to Swedish medical college in 1798. The emphasis is on their participation in the global networks of colonial medicine, shaping and sharing medical information from colonies outside of Europe. Their reports show how they promoted the hybridisation of different medical cultures with their distinctly open-minded curiosity towards new information, which was in line with the old Linnaean tradition of scientific travelling. 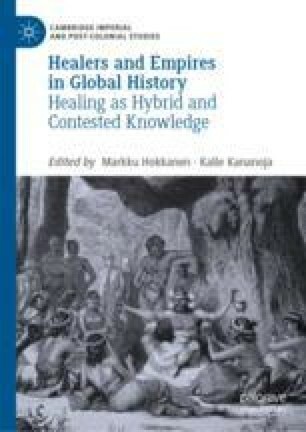 The chapter also draws attention to their impact on how global diseases such as syphilis and smallpox were managed and treated in their own sphere of influence.